Celebrities Come Together in Hand In Hand Telethon - 101.9 FM - The Wave! 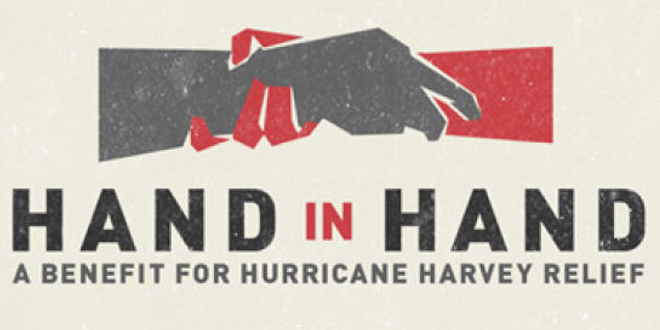 A long list of celebrities participated in the Hand in Hand: A Benefit for Hurricane Relief telethon to raise money for Hurricane Harvey and Hurricane Irma victims. According to Complex, the event was organized by Scooter Braun and Bun B, and reportedly raised over $14 million Ceelebrities like Beyoncé, Drake, DJ Khaled, Travis Scott, Oprah Winfrey, Justin Bieber, Justin Timberlake and others were involved with the fundraiser. More can be learned about the fundraiser at www.HandInHand2017.com. $25 donations can also be made by texting “GIVE” to 80077.